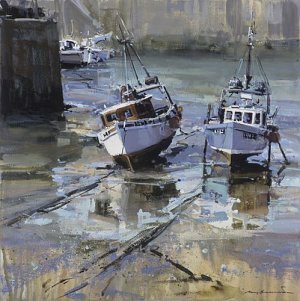 New art exhibition of oil paintings by Andrew Giddens. Stunning ocean studies of the Cornish coast. Beside the Wave Gallery, Falmouth, Cornwall. From October 7th, 2010.